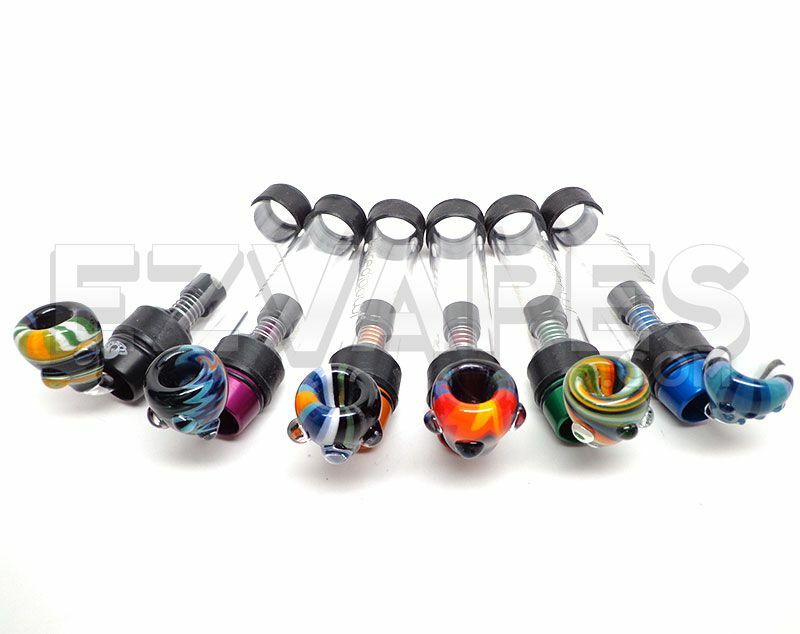 The Incredibowl m420 colored angled glass bowl not only provides a clear view of your material while using the m420 pipe, but adds a touch of style with its multiple colored tie-dye design. 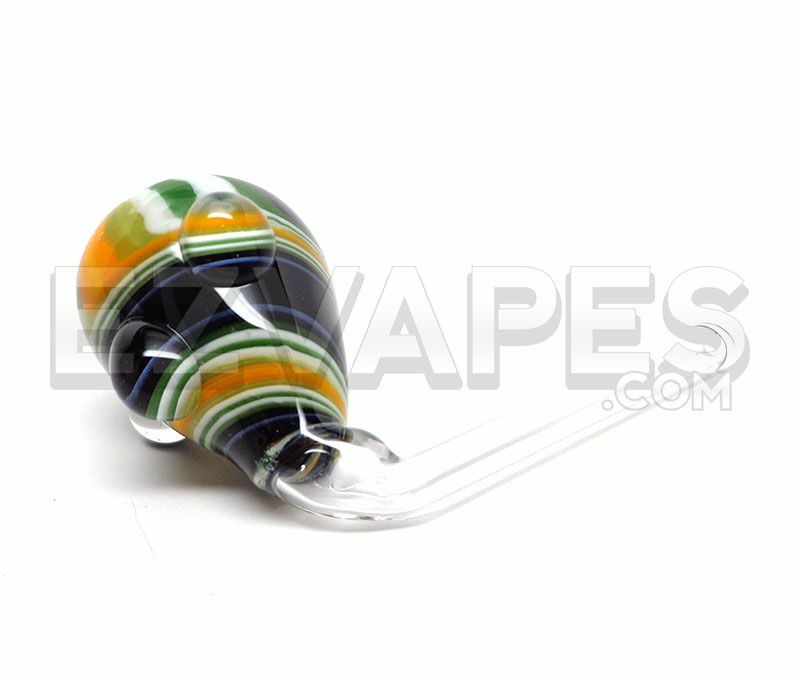 Made from thick glass, the angled m420 bowl is durable and features textured glass designs on the back that add an interesting look and comfortable grip to the bowl. A 90 degree angle puts your material front and center while you are using the Incredibowl, so you don't have to wonder if you are lighting the right spot or how much material you have left. The thick glass makes transitioning to the new angled style as simple as removing the standard bowl and sliding in the new one. Bring your Incredibowl m420 back to the old school with a little help from this colored angled glass bowl. Incredibowl m420 sold separately - Buy the mini Incredibowl pipe and colored angled bowl together here.